Courtesy of Dawn J Berard, Sold Buy the Sea Realty. 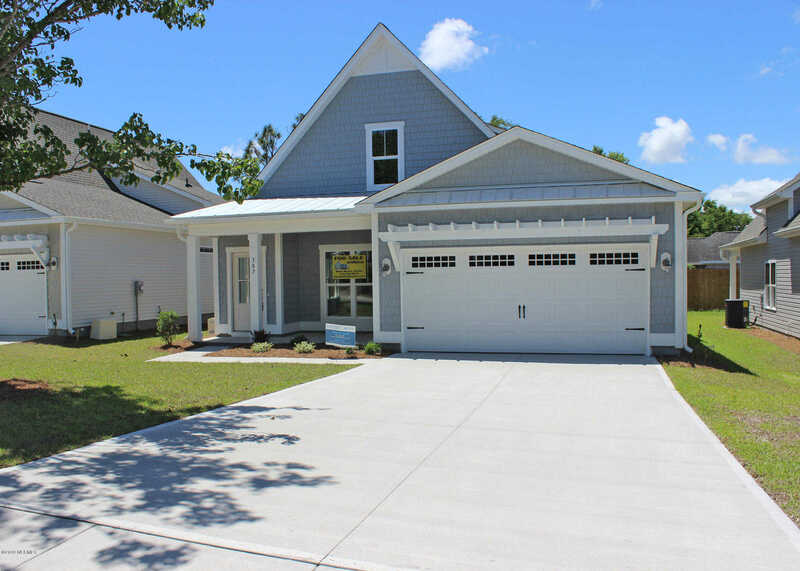 Please, send me more information on this property: MLS# 100149654 – $316,400 – 387 Beau Rivage Drive, Wilmington, NC 28412. I would like to schedule a showing appointment for this property: MLS# 100149654 – $316,400 – 387 Beau Rivage Drive, Wilmington, NC 28412.